My Fashion S/ash Life was born in July 2011 when I relocated from London to Berlin and the move inspired me to start this blog. #Personal Style: to me clothes are there to tell a visual story. Not only do I love taking pictures of what I’m wearing, I enjoy taking pictures of others, whether it be at an event or on the streets, I hope my Personal Style shots inspire you. 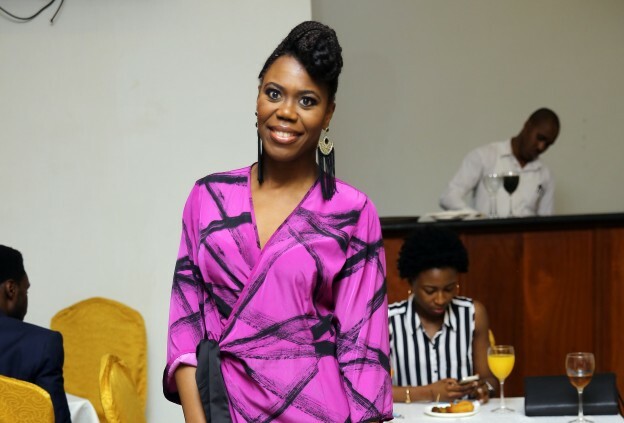 # Styling and Hair Care tips for Short Afro or Short Hair: After over a decade of braids, weaves, cornrows my hair and hairline was so butchered, I had to go for the big chop. I document my Short Afro journey on this blog by sharing my growth tips, accessory tips and whatever I think I have learnt that may be of interest. #African Fashion: For as long as I’ve worked in the fashion industry, I have always ensured that I take projects that seek to Make African Fashion Global. In my blog, I give a Behind The Scenes look into such key projects. Having worked in the fashion industry for over ten years in various creative roles for international and African brands; I also use my blog as a platform to give career advice and tips for beginners who want to work in the fashion or creative industry. To capture the essence of MFSL, I run the following Series Posts: Personal Style and Tips, Short Natural Afro Series, He Got Style and Ask Biki. I don’t wear jeans. Ever. When I was younger, I wanted to be a dancer. I have a 2:1, Bachelor Degrees in Law from King’s College London. My favourite decades and the ones I reference when I can in shoots are the- 50s, 70s, 80s and 90s. I love a good cliche, I’m black and I loooove me some chicken! One of my many dreams is to dance the Lambada under the stars in Brazil. Its nice to meet another Nigerian on wordpress,and by the way,you have a lovely blog. Thanks I thought the same thing when I clicked on to your blog- the Nigerian fashion industry is growing, and I’ll be referencing your blog as one of the ways to keep on top of that! Hey there, I’m Cameron. 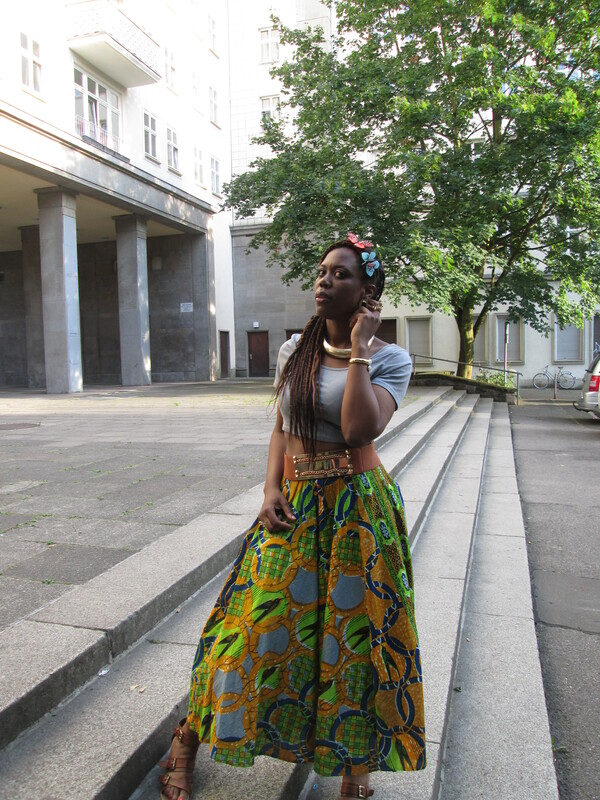 I really like your blog, especially how you example the African styles and culture. I’m just starting my blog. I’m interested in fashion and style, traveling, music, and pop culture. I would really appreciate any advice from you, a follow back, or even just checking out my blog! Thank you! Thanks for stopping by. I have already checked out your blog and have left comments. I always get a good fashion history lesson when I read your posts! …as for the advice part, all I have to say is continue to write what you are passionate about, stay true to yourself and if you are blogging for a hobby then you should be fine! If you are blogging to make money etc, well, different rules apply…. Dropping you an email hun. Thanks for all the support, really looking forward to checking your blog out! Hi Biki, I recently switched my career focus from the airline industry to the creative industries. I know it is hard to get into the industry(fashion/event planning/entertainment) or even get clients, but I know that this is my passion and I have the talents and skills to pursue this new direction. I’ve done some projects in the past and done some freelance gigs on the side(events, PR, writing & styling). Obviously not enough, but looking at your work is not only really inspiring, but also motivational to not give up!! I’m working on the website also. The only thing is, the Netherlands is such a small country for creative people like myself…there aren’t so many events going on, and there’s no fashion here….grrr.so I’m also looking abroad. If you have some tips, please let me know! xo -Jey. Hey hon, thanks for letting me know this, its always good to know what other bloggers are getting up to, a bit of their background. I’m glad I could inspire you somewhat. I gave up law for fashion many years back and if I had to do it all again, I would, but instead of doing editorial work for independent mags (that always have no money) and for fashion start up companies with no solid financial plans: I’d have done PR work for top brands and then from there done my styling and writing gigs…my advice is master the Netherlands fashion scene. Be the fashion top dog over there, write for the mags, style their mags, shows etc try and get on their TV shows…and all the wthat way you when you are targetting bigger fish, you’ll have proof you can do the job. Ps veeery gd idea not to just focus on fashion…lifestyle and interior will be a good add on!